The Utah Shakespeare Festival recently announced an expansion to its popular Playmakers youth program, as well as auditions to enroll and perform. The program trains youth in theatre techniques and performance etiquette and produces a musical for the youth to perform in. Traditionally, it has been one program for children up to eighteen years old. This year, however, Festival Education Director Michael Bahr is adding Playmakers Junior, for youth five years old and older who want to learn theatre fundamentals, including how to sing and dance with a live piano, rehearsal and performance etiquette, and how to work, share, give, and play with others. Culminating the experience will be public performances of the hilarious new musical We Are Monsters on April 23 and 24. The traditional Playmakers program will continue for youth ages seven to eighteen. 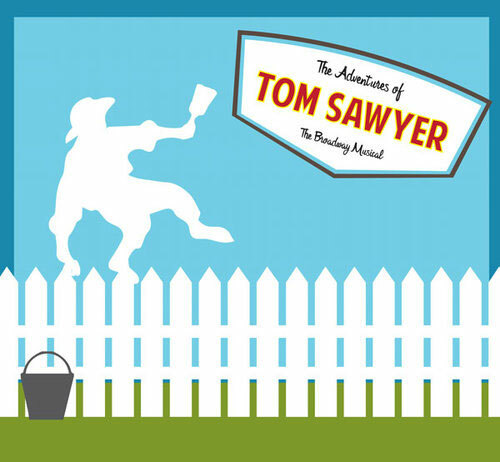 During the training, students will rehearse The Adventures of Tom Sawyer, an irresistible story of a fourteen-year-old boy growing up in the heartland of America, based on Mark Twain’s classic novel. The Playmakers will then perform the show for area schools on April 21, 22, and 23 and for the public on April 23 and 24.